Every time there is a death in a running event, it saddens me as a death that could have been easily avoided. 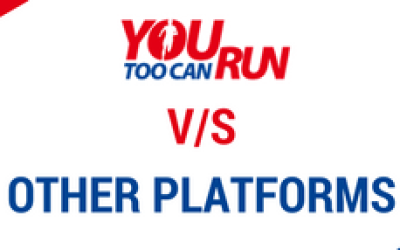 At YouTooCanRun we have taken considerable measures to deal with such situations. 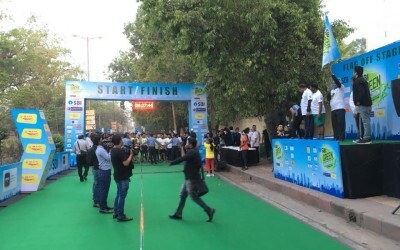 The RACES registration platform is India’s only fully featured back office solution for race event organizers. 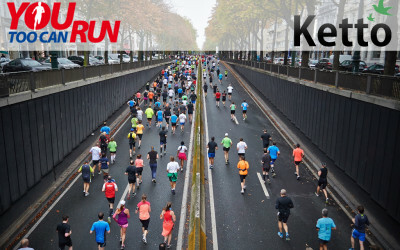 We feel that if we relieve the race organizers from the burden of attending to the minutae of event registrations and communications with the registrants, then they can devote more time and attention to growing the event and doing things that are desirable for runners safety. All our events have grown multi-fold due to this single aspect of unlocking valuable event organizers time. We became our own publishing house in order to publish niche books. Our ‘Medical Directors Handbook’ captures the learning of over a decade of SCMM arrangements. We regularly mail these handbooks to event organizers, FREE OF COST, every time we see a new event / event organizer being announced on social media. Our TRuMP ( The Runners Medical Profiler ) is a social benefit offering to all event organizers, irrespective of whether they are using our RACES solution or not. It is priced very reasonably to just reimburse the back-end costs involved. TRuMP offers an opportunity to runners to share their medical data with the event organizers so that should an eventuality arise, the history is readily available to the medical team. An optional Cardiac Risk Profiler indicates the cardiac risk to the runner based on his lifestyle parameters and serves to act as a trigger for further investigations. Our Advisory Board member, an eminent cardiologist and sports physiotherapist, is willing to travel and deliver talks about the risk of deaths and running events. He is also willing to consult with the running event medical partners so that they are brought up to speed in the implementation of best practices of the Medical Directors’ Handbook. This is being done, free of cost by him as a gesture towards safer running events. I have a ready presentation of ‘Running and Heart Disease’. This presentation is intended to bring out in simple terms the Cardiac issues involved and how to make running risk free. Or at least as much as possible based on the current advances in medical science. It is jargon busting and for this talk, I do not charge any speaking fees, since it is for a social cause. If you work in a large corporate which promotes running, consider inviting me. Deaths could be avoided by early testing. With our partners we offer wireless walkie-talkie services to our event organizers. Bringing together my hobby of Ham Radio ( how many know what that is? ) 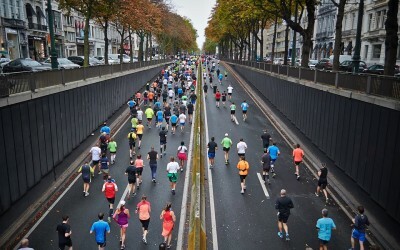 and my passion of running, I ensure that wireless communications are available for running events so that medical emergencies can be attended to without the hassle of poor mobile network connections. Thus we have been silently working on the back-end and putting together several initiatives to minimize the risk of deaths in running events. Being a socially driven cause, most of them are either free or on ‘át cost’ basis. How many more deaths will it take before event organizers wake up and start seeing the need to use them. We believe that every death could be a possibly avoidable death.